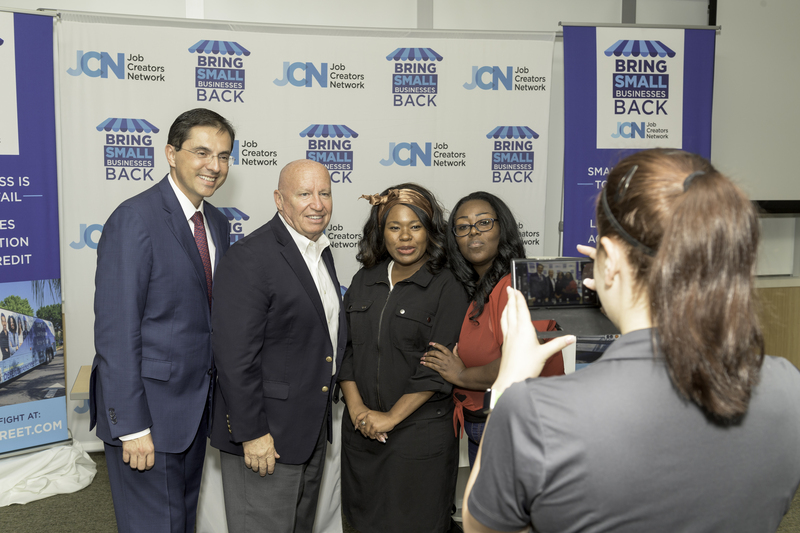 The Job Creators Network’s “Bring Small Businesses Back Bust Tour” stopped into The Woodlands, Texas on Monday September 19th. 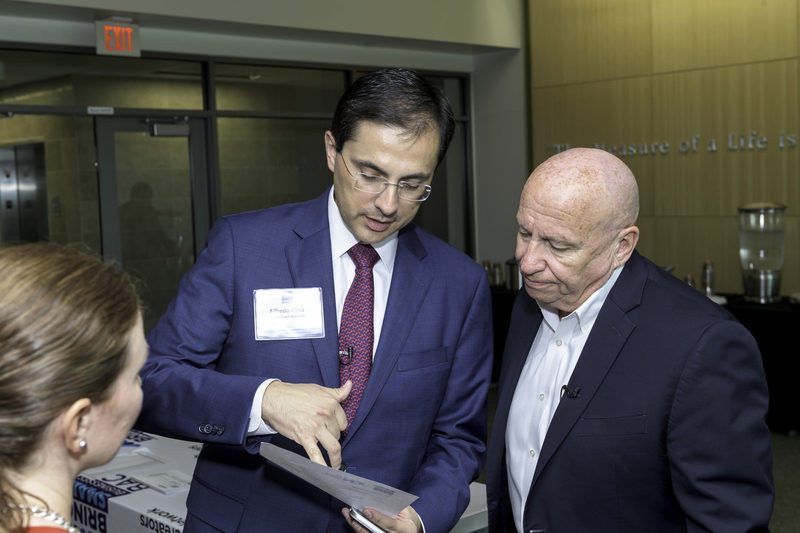 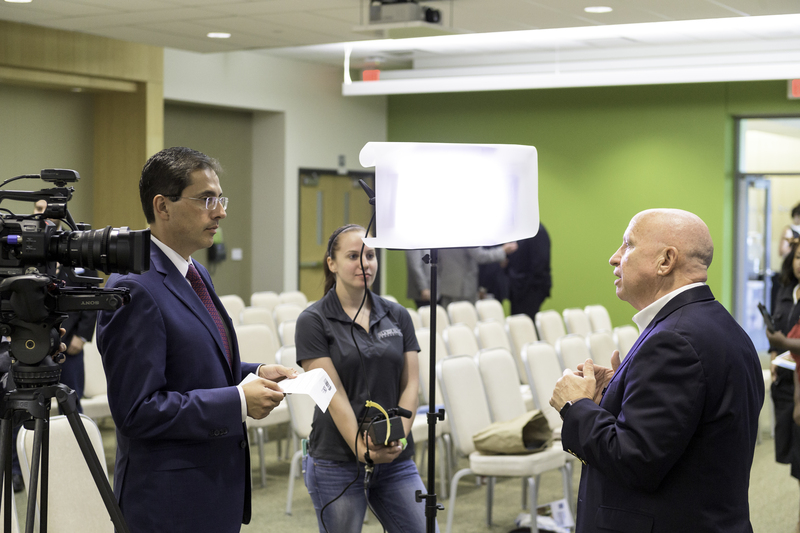 Our team was joined at the event by U.S. Rep. Kevin Brady, the revered Chairman of the House Committee on Ways and Means. 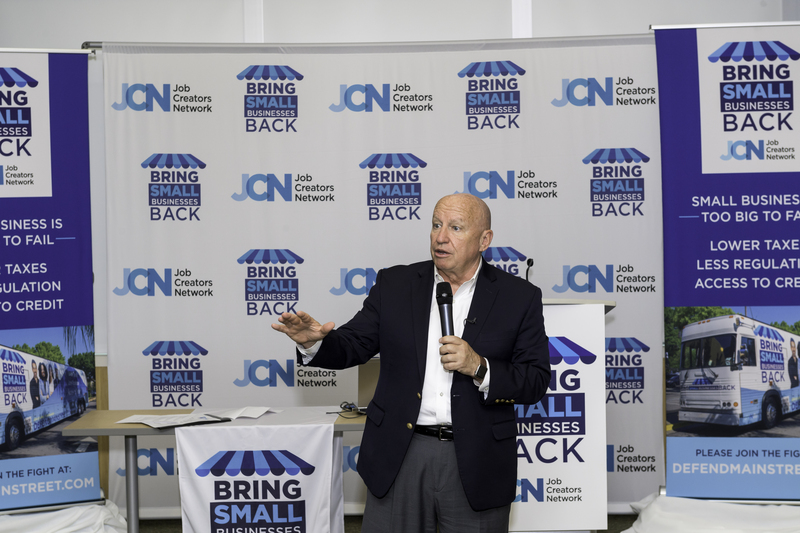 Congressman Brady spoke at the event, hosted in his home district, about the problems facing American small business that he deals with every day in Congress. He also discussed the strides he, and Job Creators Network, are taking to fix those problems. 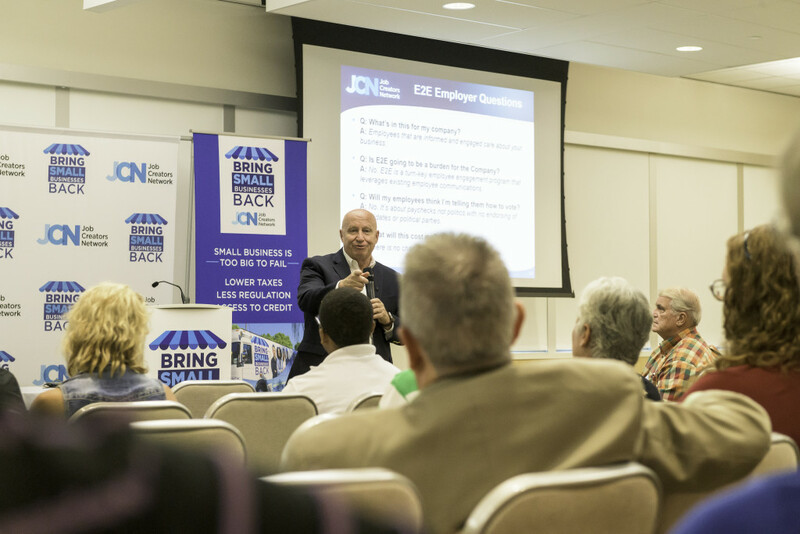 Dozens of small business owners from The Woodlands and nearby Houston were in attendance as we discussed the overtaxation, overregulation, and lack of access to credit/capital that is crushing their opportunity to grow, and create jobs. 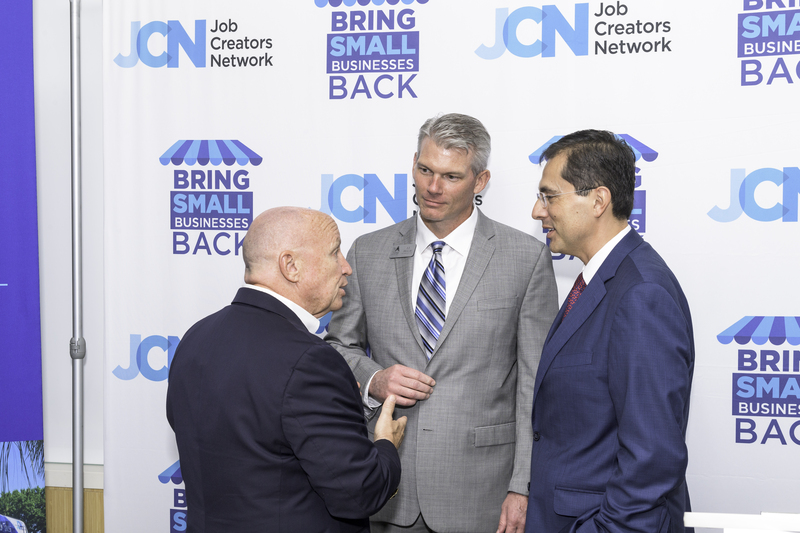 Joining Congressman Brady was JCN CEO Alfredo Ortiz who discussed how employers can work to educate their employees on how problems facing small business owners affect them, and their families, on a personal level.